Judy Keating interviews Azizi about life, writing, and purpose. Click here to listen. Azizi Blissett is an accomplished artist and inspirational leader with a purpose and passion for encouraging others to tap into their creative selves to live an authentic life. She discovered her unique voice and soul’s purpose through art and creative expression, which became a form of self-empowerment and emotional independence that transformed her negative beliefs and life experiences to build a self-sufficient and independent life. A “unique and rare” individual as her Swahili name suggests, Azizi is an innovative change agent who inspires women and youth to listen to their inner guidance, embrace their true power, and live a fulfilling life. A native of St. Louis, Azizi is the daughter of two talented artists. Her creative passion stems from early childhood, listening to her parent’s band perform original reggae music and rhythms throughout various local and international venues. She is the product of their creativity, entrepreneurial spirit, and community-mindedness. After a successful career in corporate America, Azizi made a challenging decision to switch careers from business marketing at a leading computer company to pursue a career in Advertising. During Fall 2007, she took her next courageous leap into entrepreneurship as she launched her own marketing company and non-profit organization. 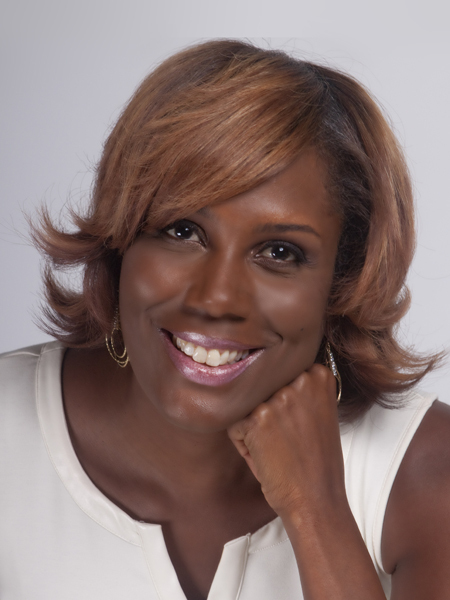 Azizi has transformed her former marketing business to her dynamic personal brand, AziziBlissett.com, which includes her Life Coaching, Brand Marketing, and Creative Direction/TV Production services. Her personal art collage series, The Redefinition of Me, is available at http://www.cafepress.com/theredefinitionofmeartcollection.